The major release 4.0 brings out a modern Material skin and a horizontal scrollbar for the Timeline as well as its improved performance due to smart rendering. 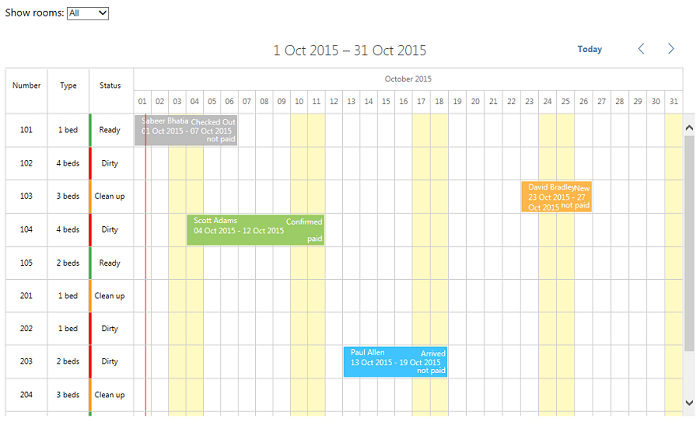 DHTMLX Scheduler for ASP.NET and Web Forms celebrates its 6th anniversary. 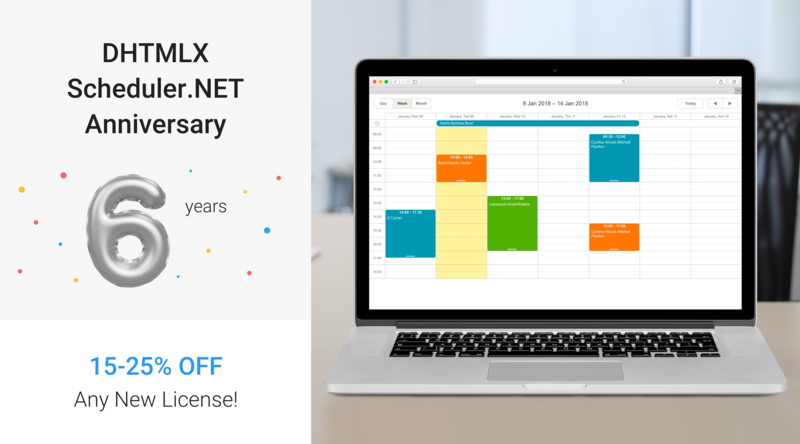 In honor to this, the users have the ability to obtain new licenses with 15%, 20% and 25% discounts following the certain terms. Read the post for details. 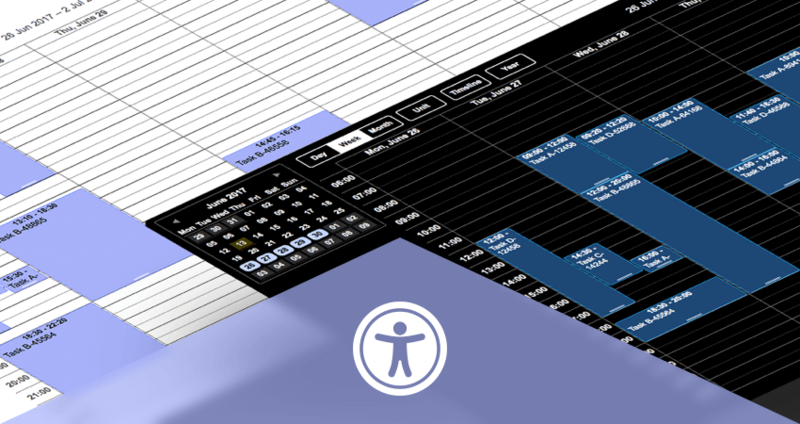 Scheduler.NET 3.4 comes with accessibility features that include WAI-ARIA support, high-contrast skins and keyboard navigation. There are also multiple fixes and improvements. 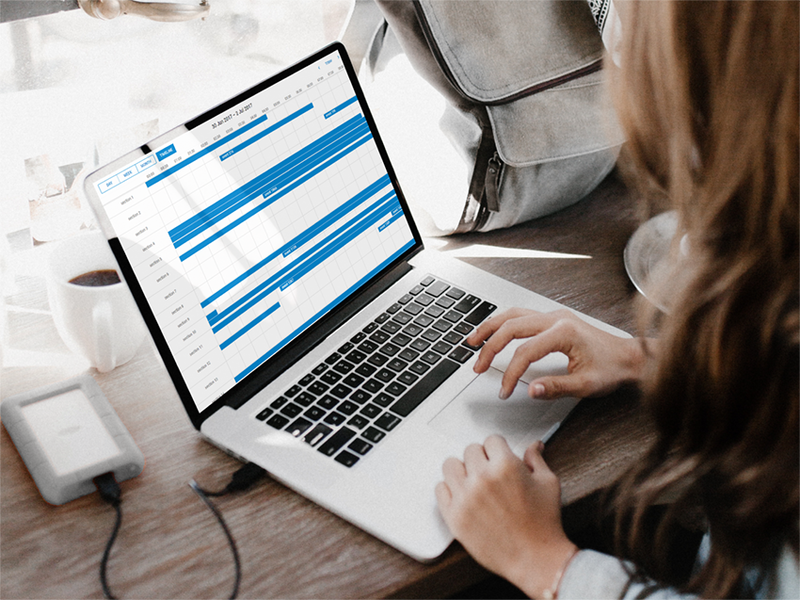 Another example showcasing the successful integration of Scheduler .NET into a comprehensive budgeting tool to control company's performance. This short tutorial explains how to easily and fast add live update using ASP.NET SignalR to any of the demos created with DHTMLX Scheduler .NET. 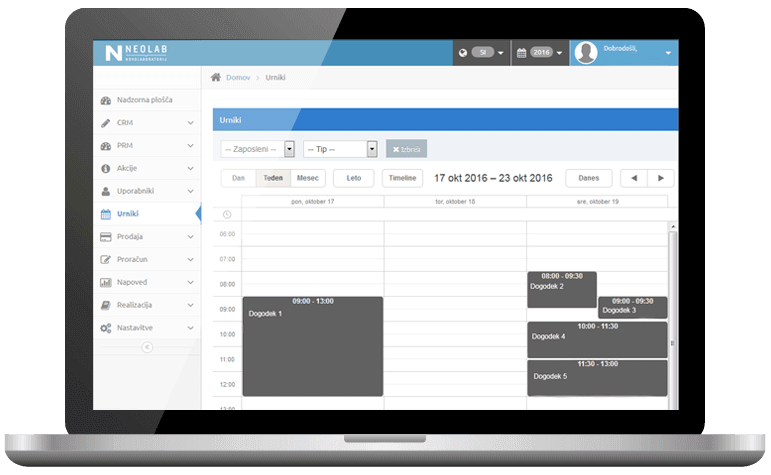 We’ll demonstrate how it can be implemented for the hotel room booking demo in MVC5.